I spend a lot of time in airports and on planes. 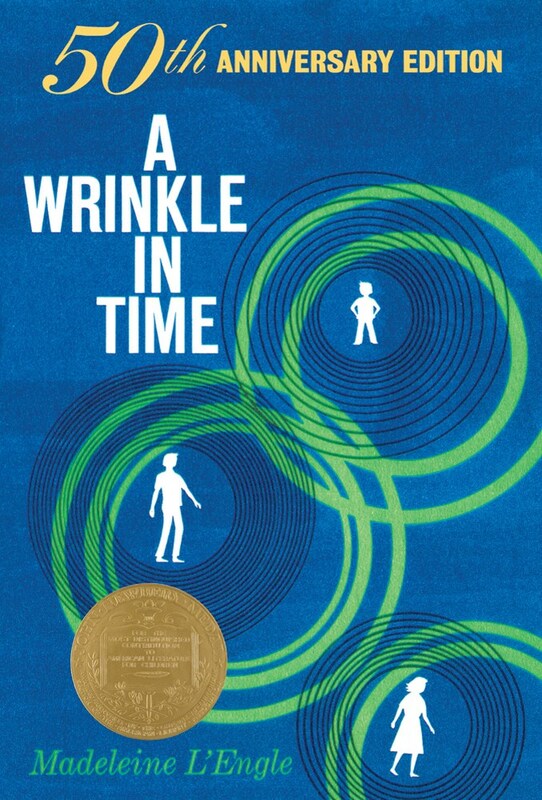 Over the past few months, I have spotted quite a few people reading Madeleine L’Engle's A Wrinkle in Time. I love that it is still being read and celebrated more than 50 years after its book birthday. 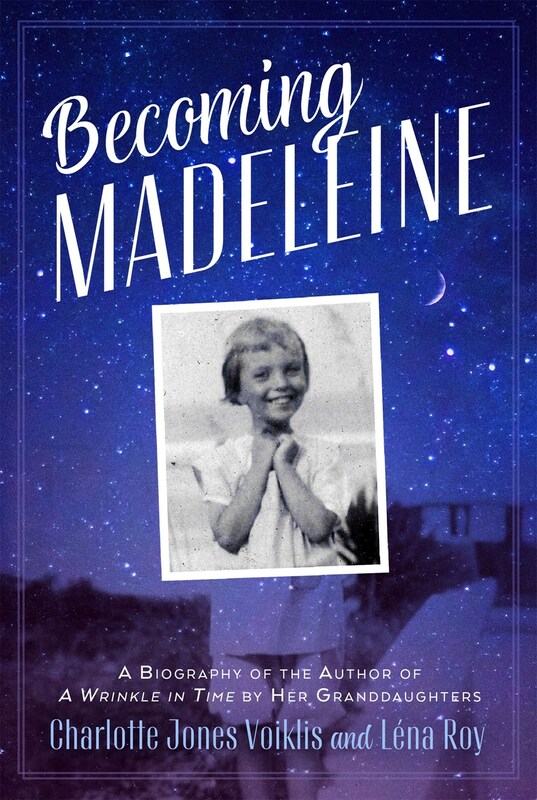 Speaking of book birthdays, Becoming Madeleine hits shelves on Tuesday. It is an incredibly interesting biography written by Madeleine L’Engle's granddaughters, Charlotte Jones Voiklis and Léna Roy. Charlotte and Léna dropped by to chat with me about Becoming Madeleine, Eva Le Gallienne, potboiler mysteries, reading, and more. I wrote the words in purple, Charlotte wrote the words in black, and Léna wrote the words in green. Thank you, Charlotte and Léna! Charlotte: …is the very first biography of Madeleine L’Engle. She’s been written about in various ways, and she wrote about her life in her memoirs and other nonfiction, but this is the first book about her life and influences. As her granddaughters, we have a unique perspective and access to materials, and so it is a bit different from a “straight” biography written by a third party. We’re looking forward to one of those being written someday, too! Léna: …was a gift to be able to write together. Some people have assumed that it would be difficult writing side by side, but it was a dream! We are so good for each other, using our differences to our advantage and learning from each other. Our grandmother would be so proud! As Becoming Madeleine is shaped by memories of the stories she told us, and our own personal memories, we felt that her spirit was guiding us the whole time. Charlotte: It’s one of the only photos of her as a child in which she is smiling! She was quite a serious child. The photo on the back cover is, I think, more illustrative of her spirit. But it was taken at her grandmother’s house in North Florida. The beach was very special to her, and she was happy there. Léna: …is delicious! We are so fortunate to have so many pictures and so much archival material from the 1920’s. Charlotte: ...she was a fangirl? Eva Le Gallienne was one of the foremost actresses of the day, and she and her best friend Marie spent a lot of time trying to see her and get her to read Madeleine’s play. 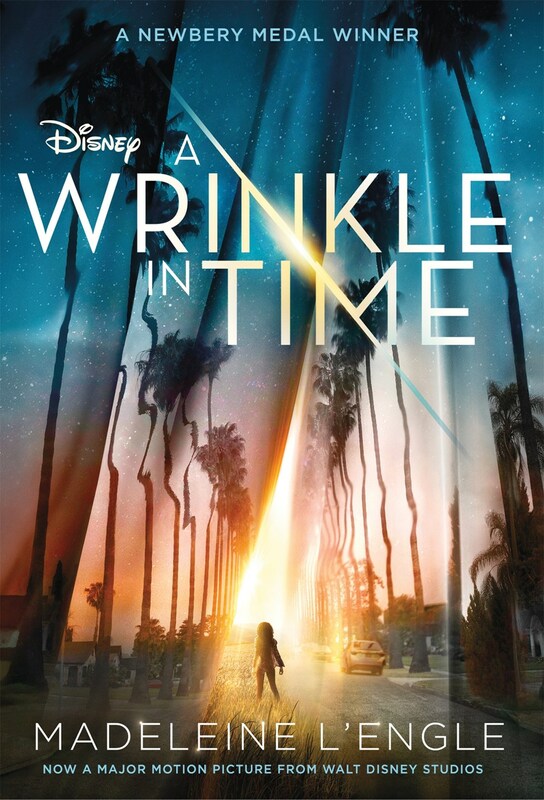 Spoiler: it has a happy ending: Miss LeG mentored the young women and in fact was the one to convince Madeleine to use L’Engle, her middle name, as her professional moniker. Léna: ...her father wrote potboiler mysteries? He was also a journalist and a theater critic. His name was Charles Wadsworth Camp, and she was so obsessed with his typewriter, that he ended up giving it to her. She wrote with it into the 1950s. Charlotte: …has more readers now than it’s had at any other point in it’s over 50 years in print. 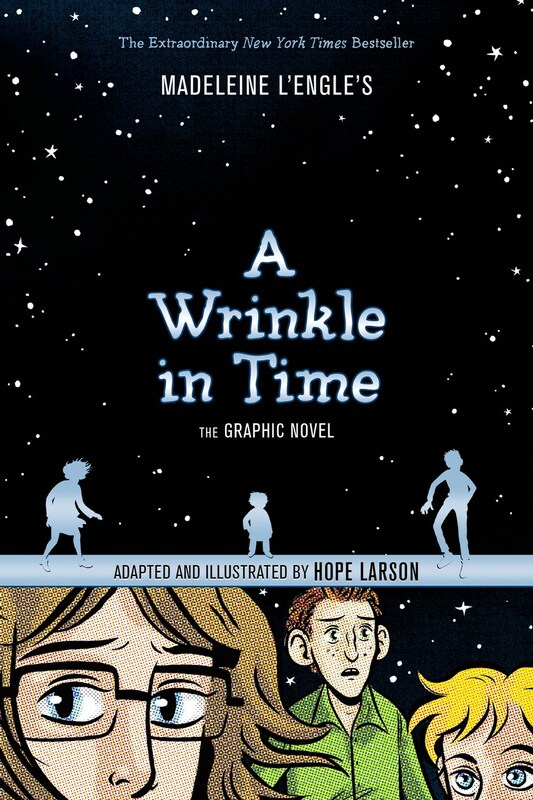 I think the reason it’s still so resonant is because it is most often read by middle-grade readers. Its message, that we all have within us the ability to overcome darkness, and great, cosmic battle, reaches people at a moment when that can really take root. But it also has a lot to say to readers of all ages. Our grandmother used to say that if you wanted to raise her blood pressure, suggest that writers turn to writing books for children because it’s easier than writing for adults. If you want to raise mine, suggest that A Wrinkle in Time is an anti-communist response to The Cold War. It’s just as much an anti-McCarthy response. We knew this to be true because of conversations and careful reading (it’s in the book!). 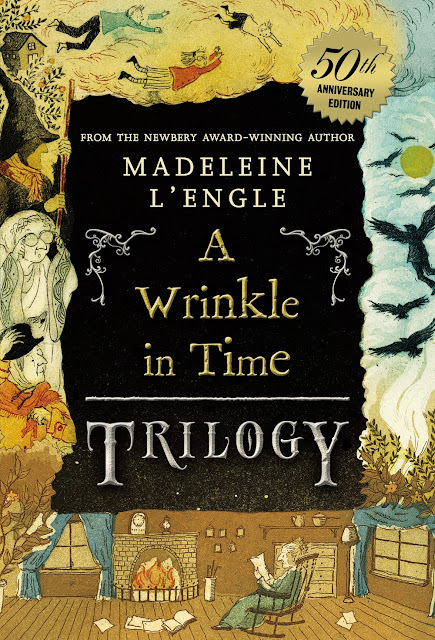 Léna: …is where we knew she had become Madeleine L’Engle, and so our biography follows that trajectory, even though we weren’t even born yet! Léna: …the greatest path to empathy. We invest and learn about other people’s points of view, we walk in their shoes for a little while, we learn that what we are feeling ourselves is not so strange. We learn to understand that to be human is to be flawed. Reading gives us comfort and stretches our hearts and minds. And so does writing! I run creative writing workshops with Writopia Lab and indeed writing stories with a character who needs to overcome both internal and external obstacles builds empathy for ourselves and others. Léna: …what am I reading now? Like my grandmother, I read three books at a time! I just finished Sing, Unburied Sing by Jesmyn Ward. LOVED! I just started Naomi Alderman’s The Power (goose bumps!) and for middle grade/ YA, I am reading and loving my friend Barbara Dee’s new book, Halfway Normal. Look for Becoming Madeleine on February 6.